Great news! 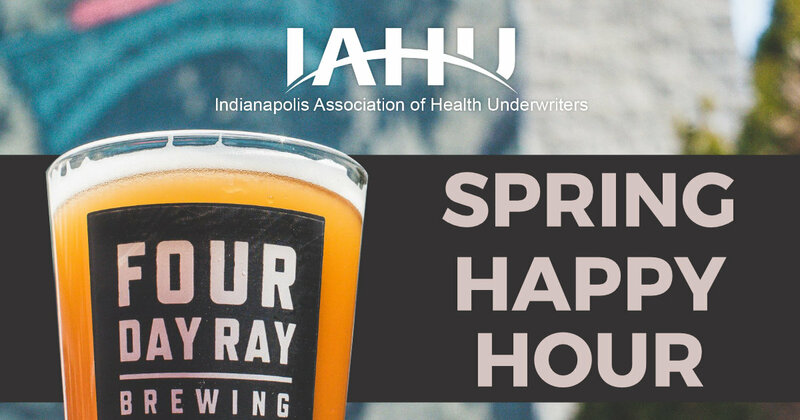 The Indianapolis Association of Health Underwriters is hosting a happy hour for new and veteran insurance professionals. Drink tickets will be available on a first come first serve basis (up to 50). This event is space-limited, so make your free reservation now! A special thanks to Pivot Health and Hoosier Dental Plans representing Argus Dental for sponsoring this event.